For those of you who are growing herbs in your garden this year, you may be wondering what to do with them! What do you do with that much sage, after all? Before you throw your hands up and figure that herb season is over with the first frost, read these tips on how to harvest herbs, and clever ways to preserve herbs so you have fresh from the garden flavor all year long. Pick herbs in late morning for best flavor, on a sunny day. Do not let herbs go to flower before you pick. 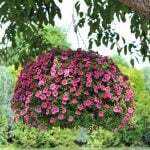 Pinch off the flowers as they appear until you are ready to harvest. 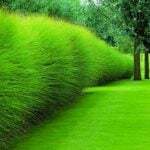 Many, if not most herbs can be cut whenever you need them, and they regrow quickly. Exceptions to that include parsley and basil, both which tend to bolt to seed quickly after reaching maturity. These are the herbs you need to harvest on time. Harvest these in bunches. Yes, you should wash your herbs before you preserve them. Let them dry thoroughly. Remember in milder winter areas, some herbs stay evergreen all winter long. These are best to clip as needed, and you don’t need to harvest large parts of the plant. These tend to be the hardier herbs… in my zone 7 garden, many Thymes, Sages and Rosemary survive quite well. Oregano, marjoram and lemon balm? Not so much! Photo from ‘Rustic Garden Bistro‘. Drying herbs is pretty self explanatory, but the most space intensive way to preserve herbs. If you choose this route, you must have a warm, dry indoor area to hang the herbs. 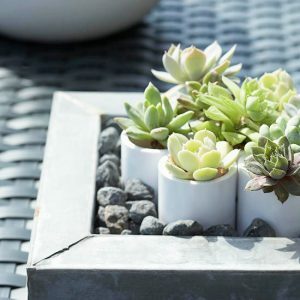 Hang them in small bunches, cover them to keep them clean, and when dry, strip the leaves off the branches and seal in bags or jars. Make sure they are crispy dry before you seal them up. 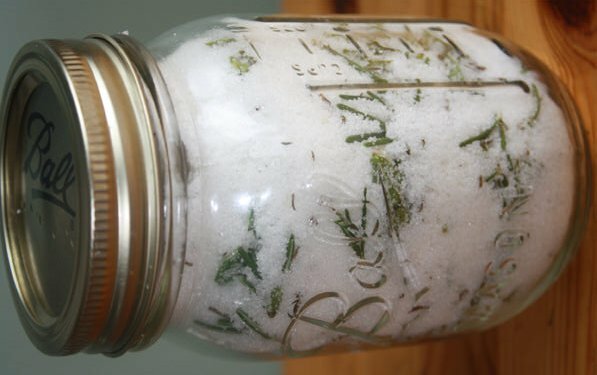 You can also dry herbs in the microwave or a food dehydrator. Check out this great tutorial from ‘Food52‘ on how to dry herbs. 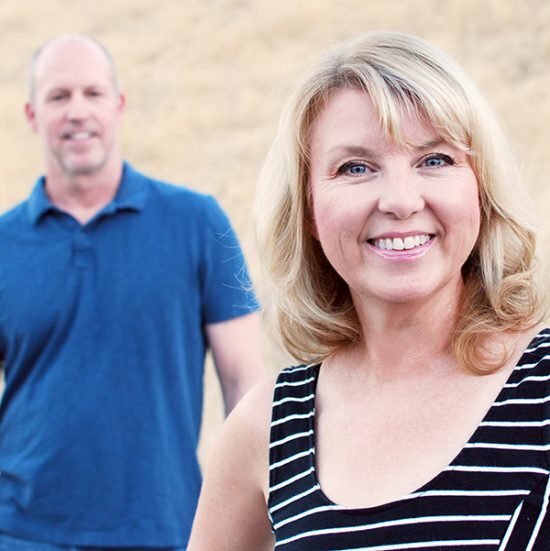 Nice photos below from James Ransom. 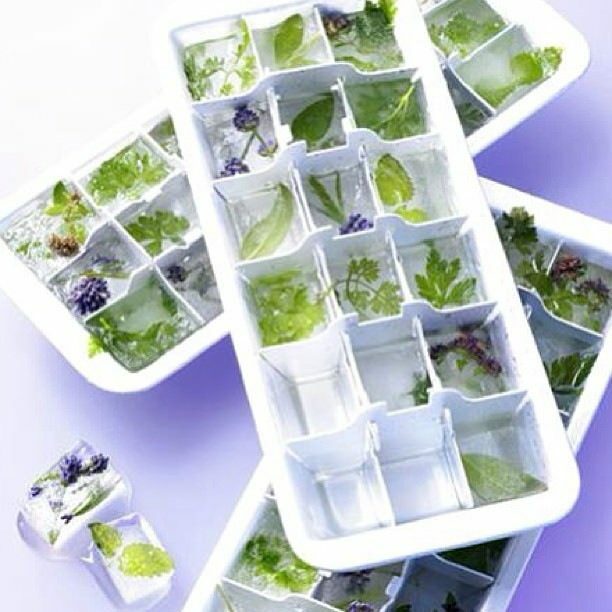 Freezing fresh herbs in ice cube trays is pure genius as in this idea from Ladies Health Magazine. Simply pop the ice cubes straight into the cooking pot. You can also simply place chopped herbs into a ziploc bag, squeeze out all the air, and freeze. Break off a piece when needed. Love this idea! If you cook dishes that are more savory and wouldn’t want to add water to, freezing herbs in oil is the perfect solution. Use a good extra virgin olive oil and cover chopped herbs in the ice cube trays. Freeze overnight, then pop out of the trays and seal in plastic bags, Freeze until ready to use. Add to any dish that has an oil or savory base. This preservation method has the freshest taste to us. Check out this tutorial from ‘The Kitchn’. To preserve herbs in sugar or salt, simply layer the fresh herbs with either in a sealable jar. You can use both the salt (or sugar) and the herbs for seasoning. 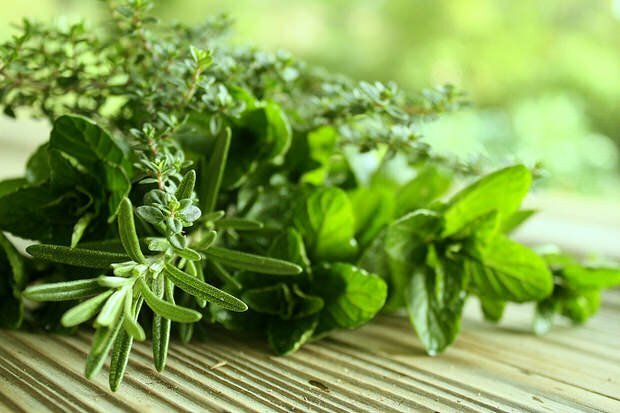 Some herbs naturally make great herbal sugars… lavender, mint, rosemary, lemon balm. Others make terrific herbal salts, such as basil. More tips from ‘The Healthy Green Kitchen’. Take advantage of these easy ways to preserve herbs for later use, and savor the smell in your kitchen as an added bonus. Does anything smell better in fall than fresh herbs and spices? And if you didn’t grow herbs this year? Get on it people… no other plant combines purpose with pleasure quite so well. 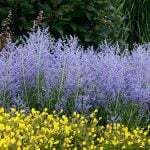 We can help with our posts on 8 Healing Herbs to Grow and How to Grow Lavender! I just used the olive oil method for freezing my basil, sage, rosemary and thyme. It used to make me sick how much of the stuff I’d throw away. Now I have blends and straight one type cubes to toss in the pan when the weather turns cold and the herbs die. I may use the water method if it makes the herbs more crisp. Might be good for some Cilantro. What a nice way to preserve herbs. I moved to northwest Arkansas several years back. The soil here is very think then you hit bedrock. I found that raised beds are great for herbs. 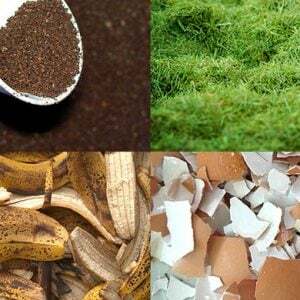 Also make sure to never waste egg shells, tea or coffee grounds. These make wounder fertilizer with a bit of Epson Salts added to them. When I harvest my basil, I turn it into pesto without the cheese and freeze it in ice cube trays. Delicious!!!!!! 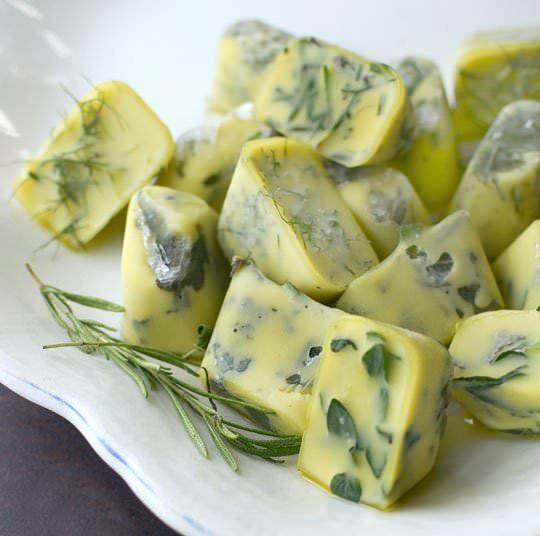 Herbed butters can also be frozen in ice trays or in sticks. Question: Can coconut oil be slightly warmed and poured over herbs then frozen?, Instead of olive oil? Seems like that would work as well! I have been doing the oil and herb ice cubes for years. Use them often. Never head of the sugar or salt. Very excited to give it a try. Already coming up with flavor combos for sugar to use for tea or hint of flavors in cakes. Thanks for the tips!!!! Do I have to dry herbs before preserving in sugar or using the freeze method? loved these ideas! I recently heard of freezing herbs in chicken stock, treating it the same as you mentioned for water or oil. I haven’t tried it yet, but I intend to do so. You could add the cubes to a soup or stew for additional flavoring. I really enjoy preserving herbs this way. thanks for the article. These ideas are so helpful. I joined a CSA this summer and hope I’ll have some to dry. I found you on Pinterest and am staying connected through Twitter too. i am a native of the great state of Georgia and I grow all my herbs in pots. That way I can place them in an area with not too much sun, but enough. 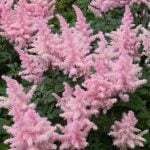 Also having them in a pot allows me to bring them to my screened porch or garage just before the first frost. With the exception of Rosemary which seems to do fine outside in pot or ground. But if you want them in the ground, because of the high clay content in out soil you must amend it very well with a good mixture of different types of compost. Hope this helps, happy gardening and welcome to Georgia. I live in South Carolina in a mostly wooded sloping area with a creek- I have great success with Rosemary, Greek oregano, many varieties of sage, parsley, cilantro, basil, chives and thyme. Our altitude is about 1,300 ft. It’s taken me about 4 years to accomplish this. Good luck! Thanks for the tips, especially the one using oil! Will be great idea for basil and the pesto recipe I use! Love the ideas for herbs. Straight from freezer to pot – couldn’t be a better idea. Thank you.